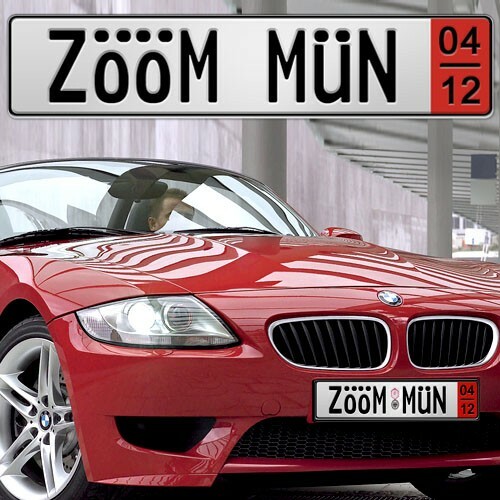 Custom Zoll Europlate - only $29.95! 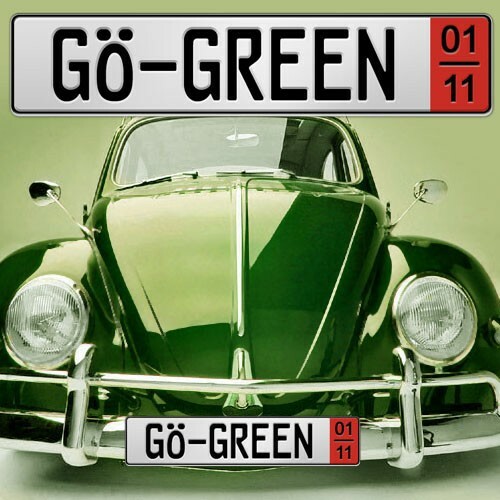 Also known as German tourist euro plates. 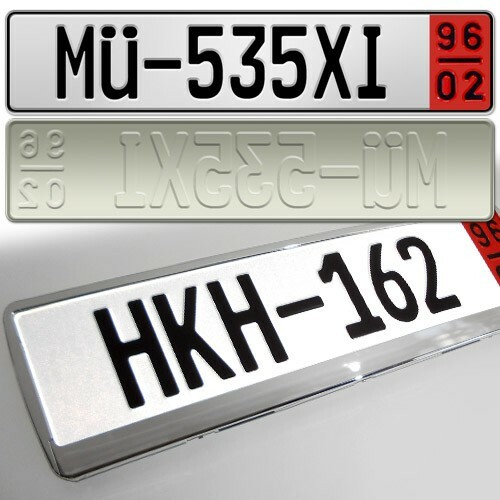 These zoll plates are show quality authentic metal European German plates. Zoll plates are only available on reflective white plates with black text. Sorry for any confusion with the app above^.